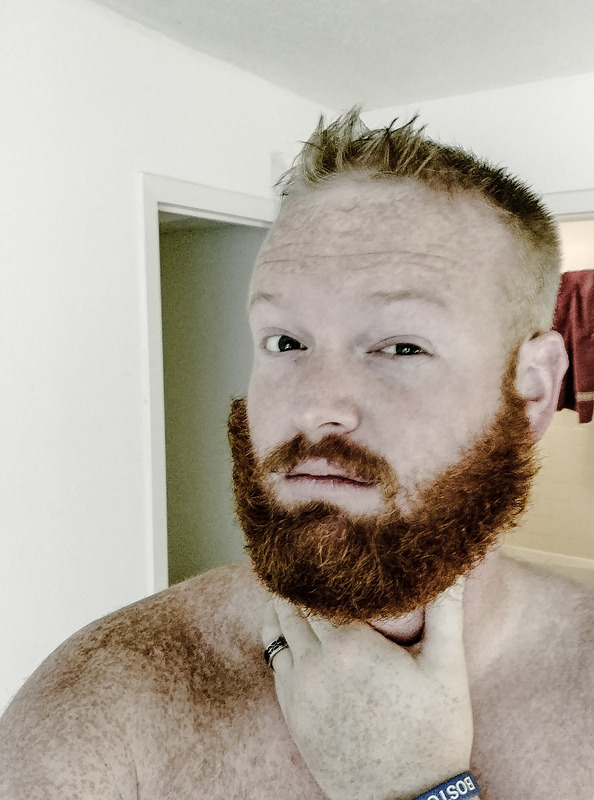 Can you actually write a full blog entry about shaving your beard? Earlier this month I dyed my overgrown beard, blue. However, with all the coloring, no one asked why I grew my beard so long to begin with. 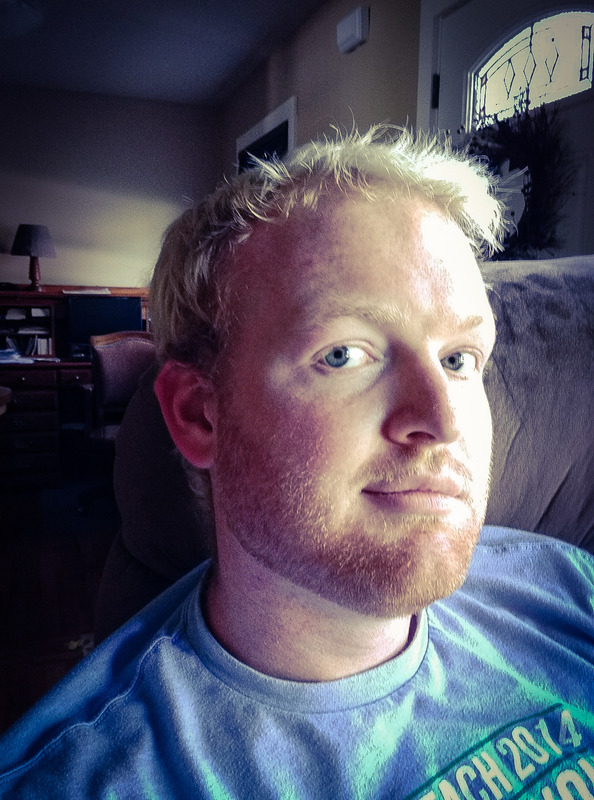 I haven’t shaved since April 1, 2015; nearly four months ago. Well, to answer the question I first must make a statement. We all have those ‘struggle spots’ om our body. That one area where weight gain always shows first, and for the longest. For some it’s the stomach, love handles, thighs, arms, and for others…the face. 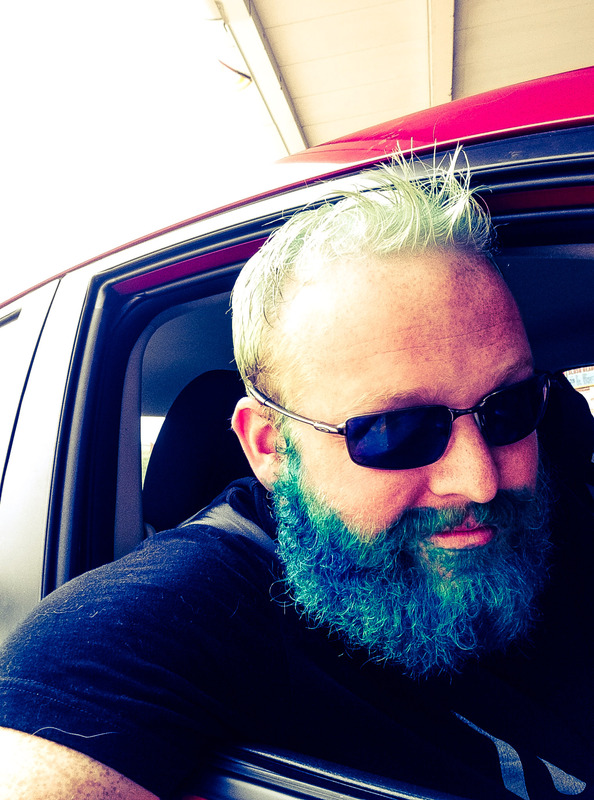 I grew my beard out because I wanted to surprise myself (the blue was just an added perk). I wanted to beat my body, push the limits, and kill it during the summer. My reward? A thinned out face underneath the forest on my face. That’s exactly what this summer was. Weight gain on my face drives me insane. I can’t stand looking polished, plush, with a hint of pudge. Especially being a person who loves to run. You may not be able to see it, but I can feel it. Success is so smooth. This entry was posted in Dreams, Faith, Fitness, Running and tagged beard, Fitness, Running, Weight Loss. Bookmark the permalink.